Charlotte has always had a little chip on its shoulder when it comes to the Research Triangle. We’ve been self-conscious about being less cool, less techie, less artistic. 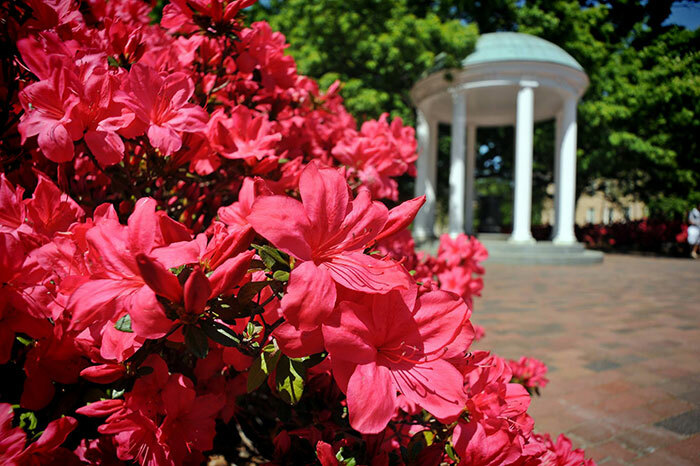 Lately, though, we’ve been envious of their universities — especially heavy hitters UNC-Chapel Hill, Duke and N.C. State. The topic comes up whenever economists opine on Charlotte’s trajectory, or when we miss out on some job announcement: Charlotte’s lack of a big-name research university is holding the city back. 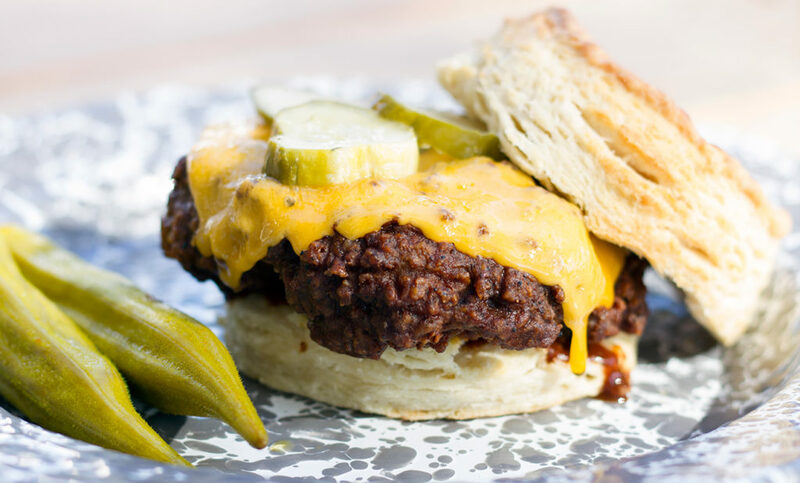 Out-of-towners parrot this pretty regularly, but locals are guilty, too. 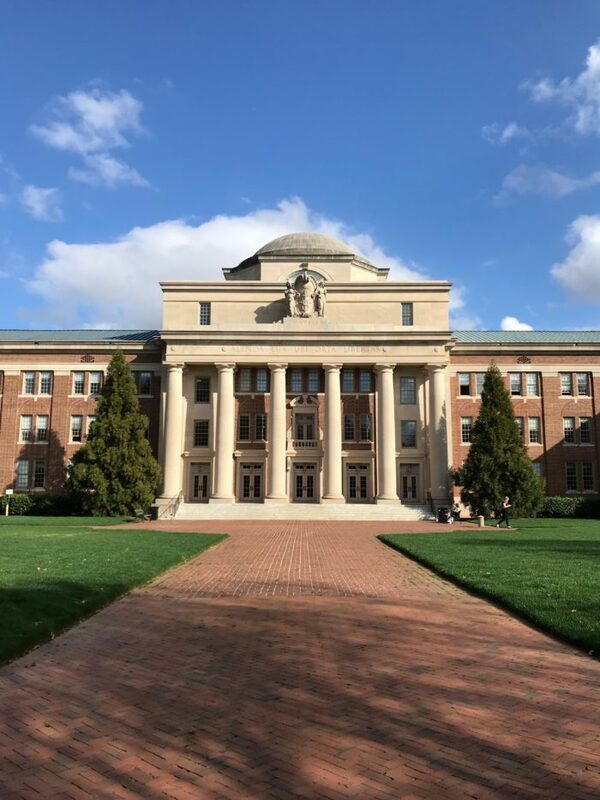 “Charlotte just doesn’t have a top-tier research university,” Davidson College economic professor Fred Smith said when breaking down why our city didn’t make the finalist list for Amazon’s second headquarters. Charlotte magazine has said as much, and Charlotte Talks followed the same line of questioning in an episode on startups and tech last month. Finally, one of Mike Collins’ guests had enough. “Please, let’s stop saying that we do not have a research university in Charlotte,” College of Computing and Informatics dean Fatma Mili said. Davidson College, which is not a research university. She’s right. It is time that we stop saying Charlotte needs a research university. We already have one. Yes, UNC Charlotte is a research institution. And we as a city need to start treating it like one. While still much smaller than its brethren in the Triangle, UNC Charlotte is rapidly scaling up its research capabilities. The university brought in $50.9 million in outside research funding last year, the most in its history and up 80 percent in years. Chancellor Philip Dubois has said the university could double to $100 million by 2025. But don’t feel bad about not being aware of what’s going on up I-85. “We haven’t told our story well enough,” says Bob Wilhelm, vice chancellor for research and economic development. The university has been working on building research capacity in four core areas that line up with the region’s business community. Data analytics and cybersecurity, a big need for financial companies. Advanced manufacturing and precision measurement, following the lead of companies like Siemens. Energy production and infrastructure, and the electricity supply chain — building off Duke Energy’s presence. Life science, bioinformatics and medical, alongside Atrium Health. That’s translated into some tangible projects so far, including studies into urban-rural economic disparities in the Charlotte region, building a cybersecurity curriculum for middle school students, finding easier blood pressure control, and rethinking efficient spacecraft design. UNC Charlotte is already punching above its weight. 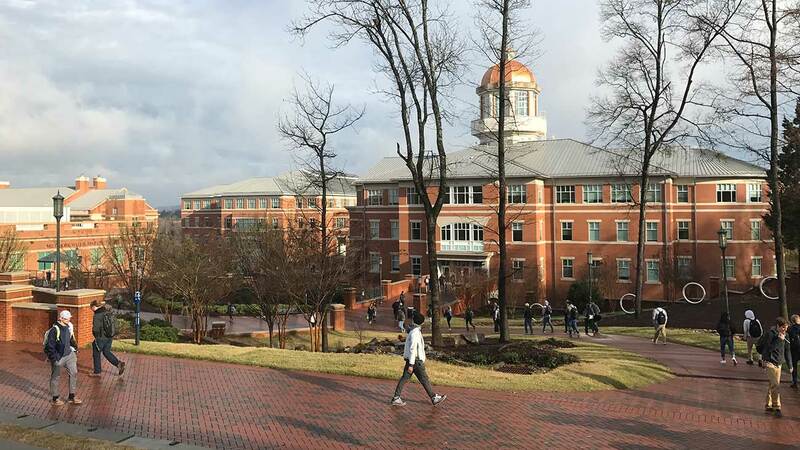 You have to keep in mind that UNC Charlotte was founded in 1947, more than a century and a half after the university up the road in Chapel Hill. And at that time, Charlotte College was just offering evening classes to veterans returning from World War II, set up inside Central High School. UNC Charlotte didn’t get its own campus or become a four-year university until the 1960s. It’s only had Ph.D. programs — the powerhouses of research — since 1992. The university has already become a leader in converting those research dollars, however limited, into tangible results. On a per-dollar basis, the university ranks No. 2 nationally for new patents filed and No. 5 for start-ups created. The university’s Urban Institute, in particular, is already a leader in big-city issues nationwide. They brought in Matthew Desmond, Pulitzer-winning author of “Evicted,” last year for a major symposium on renters in crisis. Of course, there’s plenty of growth needed to catch up. Other urban research universities like University of Texas at Dallas and the University of Houston are pulling twice the research funding that UNC Charlotte is. Wilhelm says mostly all that’s needed is time. One day soon, UNC Charlotte will land a huge research grant that will put the university on the map. Yes, that $50 million in grant funding last year can seem puny when it put it next to UNC-Chapel Hill’s roughly $900 million. Earlier this year, the Tar Heels racked up their largest research win to date — a five year, $232 million grant to study how developing countries can strengthen their public health information systems. UNC Charlotte has gotten really good at securing short-term grants in the $300,000 to $1 million range. While these are helpful, they don’t generate a ton of buzz. Bigger research universities tend to go after grants that last up to a decade and bring in $10 million to $20 million or more. UNC Charlotte is moving in that direction. Twice, the university has been a finalist for a national advanced manufacturing institute that would have brought in $70 million in federal money. Charlotte administrators had lined up another $80 million in private money to supplement it. One of these days, UNC Charlotte will strike academic gold. And then nobody will be able to say our city has no research university.